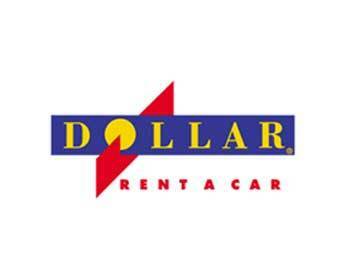 You are welcome to book your rental car through Dollar with our special negotiated rates for your next stay on the Big Island even if you choose not to stay with us at one of our properties. You may also book a car on Oahu, Kauai and Maui (except Hana). Let the agent know that you would like to reserve a car under our Corporate Discount program, #3040982. Give the agent your arrival & departure dates and the category of the car you would like to reserve. Again, you must refer to "Corporate Discount 3040982" to ensure you receive your special rate!